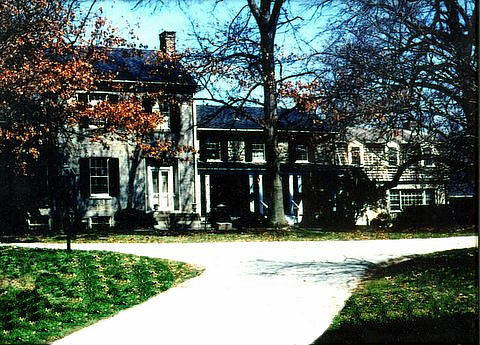 Two properties, Long Reach and Chew’s Resolution Manor, were patented by the Dorsey’s. In 1771, Caleb Dorsey, ironmaster at Elk Ridge, deeded 100 acres of each parcel to his daughter Mary. Mary Dorsey Pue and her husband Dr. Michael Pue established a home here for their ten children. Four generations of doctors in the Pue family resulted in the name ‘Bethesda ,’ a place of healing. The show house was held from September 23 to October 22. There were three chairmen: Barbara Stam, Margaret McMahon and Elaine Peverstein.